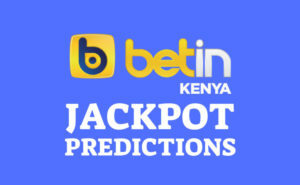 We charge Ksh 499 per month or Ksh 299 for one week. 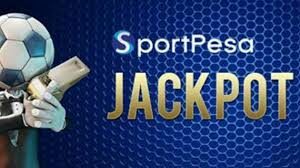 Once you pay the amount, you’ll receive the Sportpesa mega jackpot, midweek jackpot and daily betting tips. 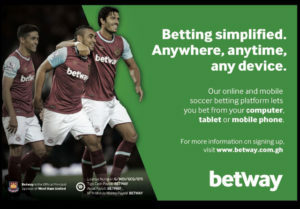 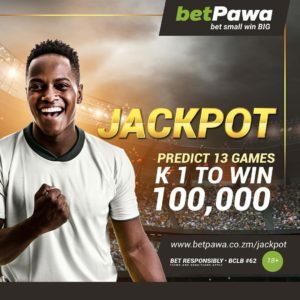 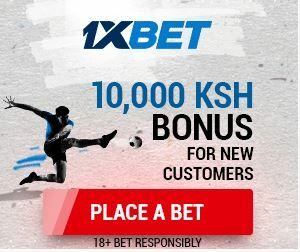 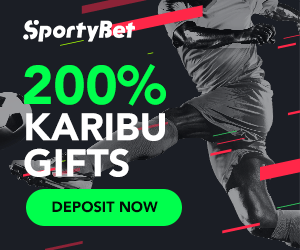 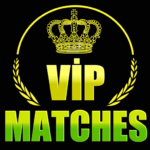 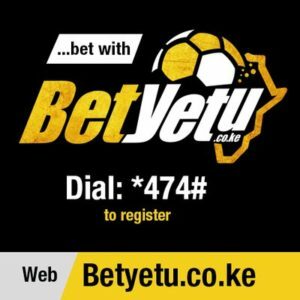 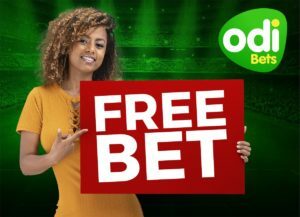 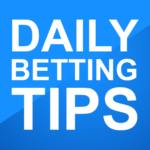 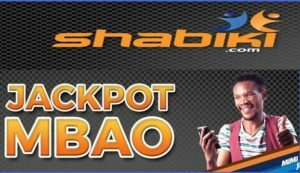 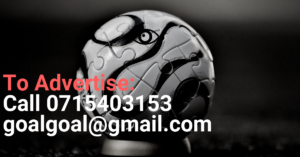 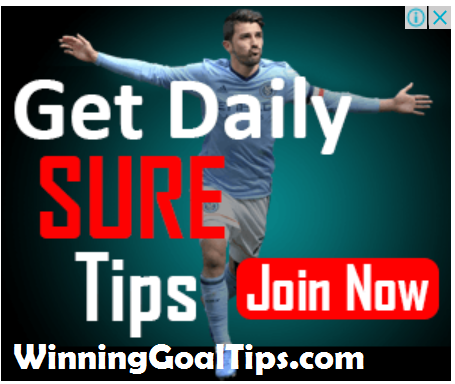 If you pay Ksh 499 you’ll receive the jackpot tips plus daily betting tips for one month and if you pay Ksh 299 the tips will be sent for one week only.